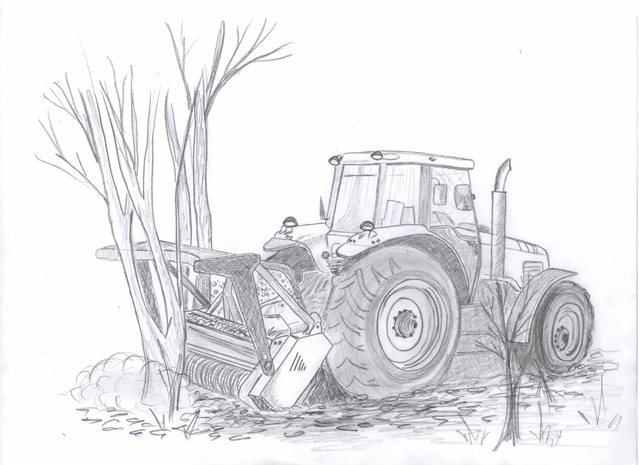 FAE manufacture mulchers for forestry and agriculture. These shredders can be used both for surface clearance and below ground. There are also machines for processing wood. FAE has a full range of hydraulic ……stone crushers. These machines are designed to control surface vegetation and give stabilization. Using a competent landscaping management system is the best way to prevent damage to the environment.